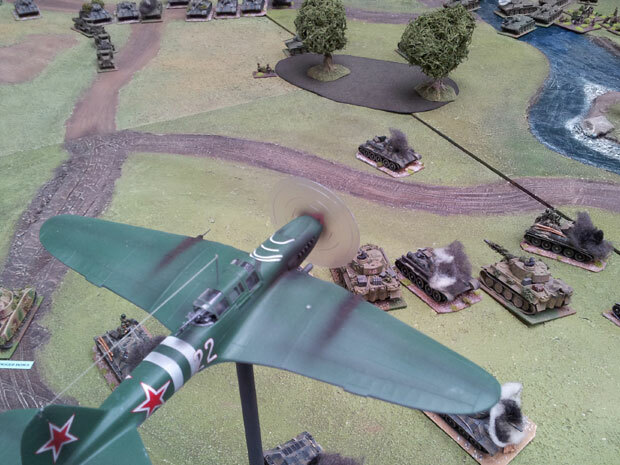 WWII update for the new year! 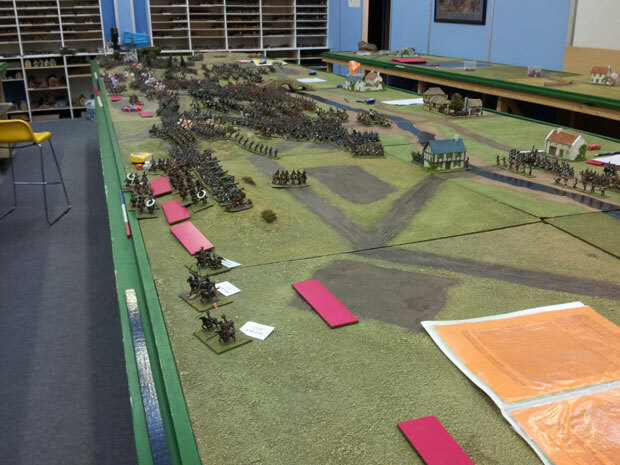 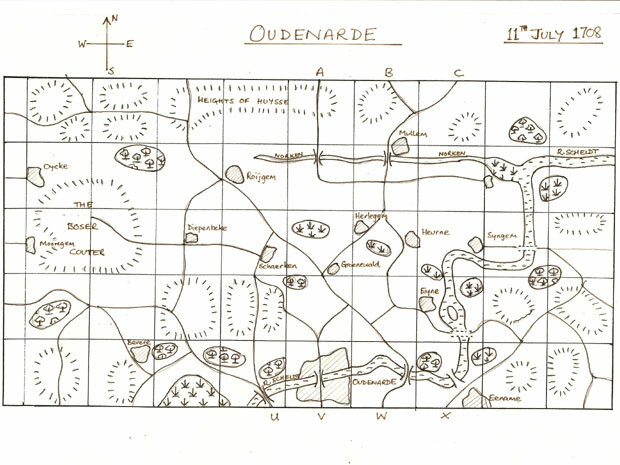 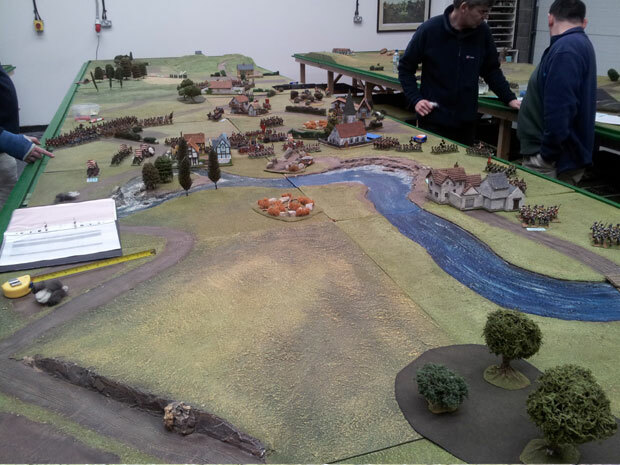 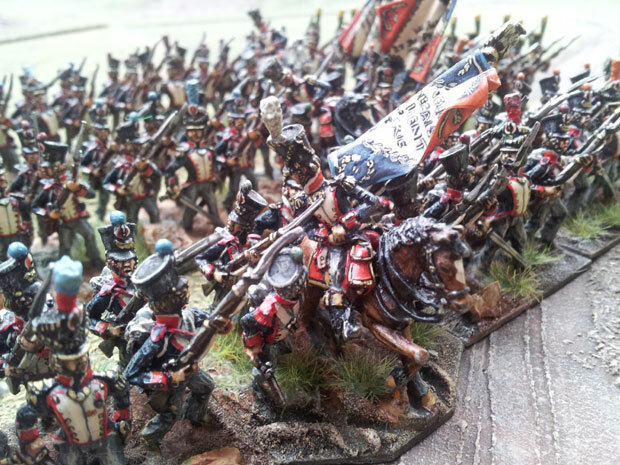 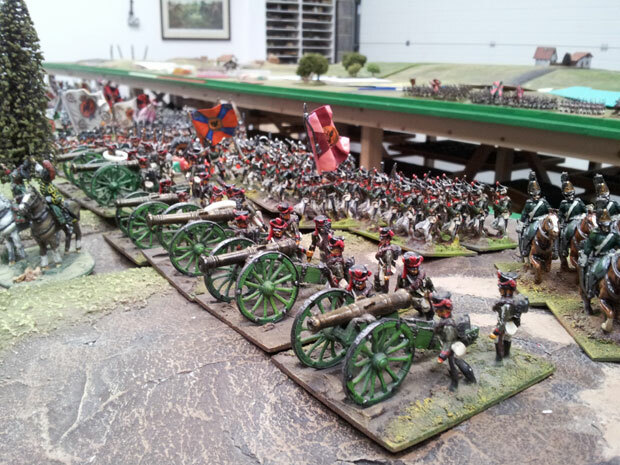 The Battle of Oudenarde at the Wargames Holiday Centre. 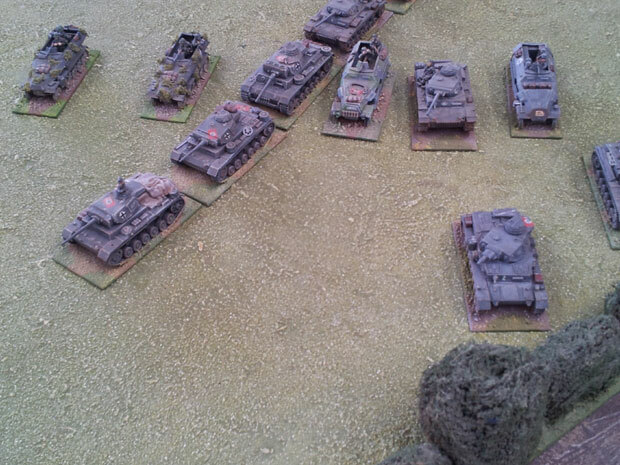 Kursk and the Battle for Prokhorovka.